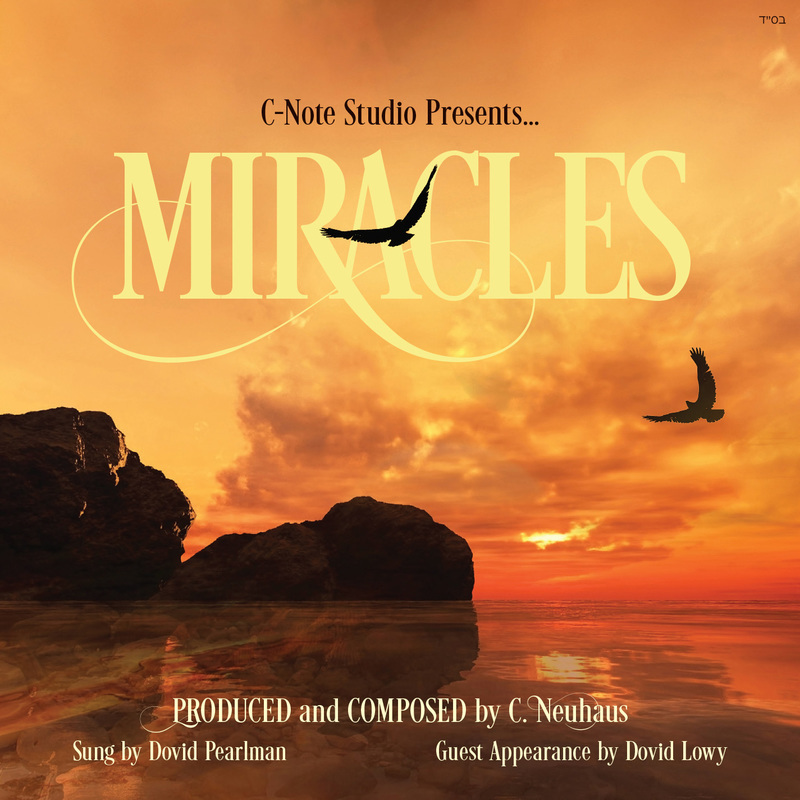 BRAND NEW SONG, "SHABBOS AT THE KOSEL", FEATURES THE DYNAMIC DUET OF DOVID LOWY & DOVID PEARLMAN ON THE NEWLY RELEASED ALBUM - "MIRACLES"! Ata Imadi makes it to the top of the chart once again!!! 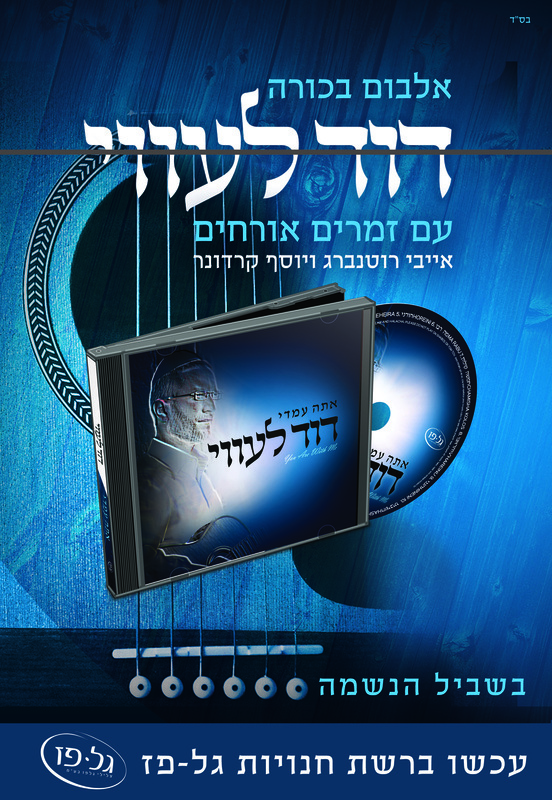 Check out the review of Ata Imadi on Jewish Music Report! 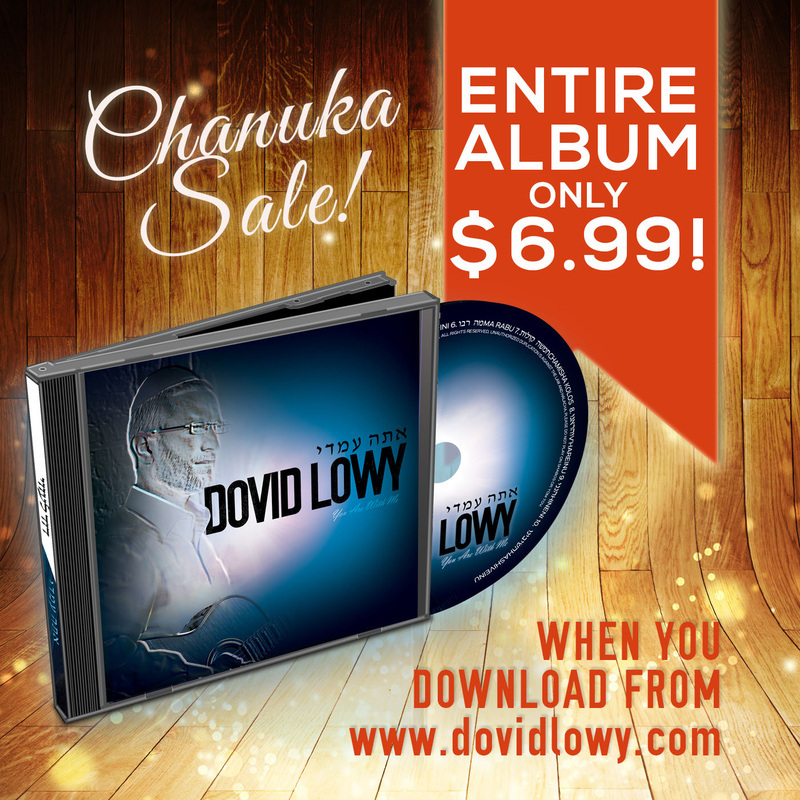 DOVID LOWY #1 on 9@9!! My album is now available for purchase on this site! Check it out! Now Available @ Gal Paz!